Certifications - Krasbus.nl - Wij zijn pas tevreden als u dat bent! 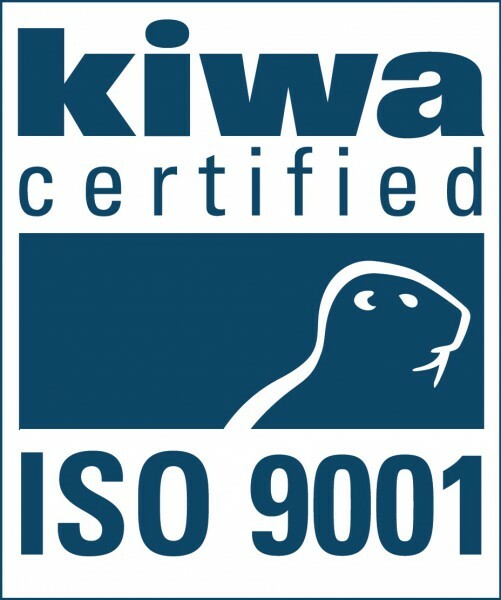 As a ISO certified provider you can trust us in having all the internal routines in order to meet your demands. To become ISO certified, a number of our areas and routines are tested. In short, we have to document everything from management's responsibility, customer focus, infrastructure, non-compliance, quality policy, customer-related processes, booking / order processing, to working environment. At KRAS Touringcars there were not revealed any discrepancies in the audit. 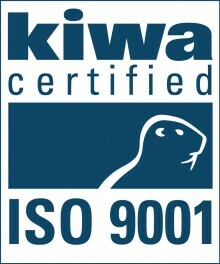 The certification was carried out and approved by the international certification agency Kiwa Certifications. KRAS Touringcars carries the coach company hallmark since 1998 and as such complies with all the strict regulations imposed by the Coach Company Hallmark Foundation. This hallmark guarantees; Coach safety and maintenance, driver professional competence, driving and break time legislative complianced, social regulation compliance. KRAS Touringcars is an affiliate of KNV-busvervoer, the association representing the coach travel industry. The association has 300 affiliates, all working in the tourist, business and group transport branch. Together they represent approximately 90% of all 3250 buses and coaches in the industry and are responsible for over 8000 employees nationwide. 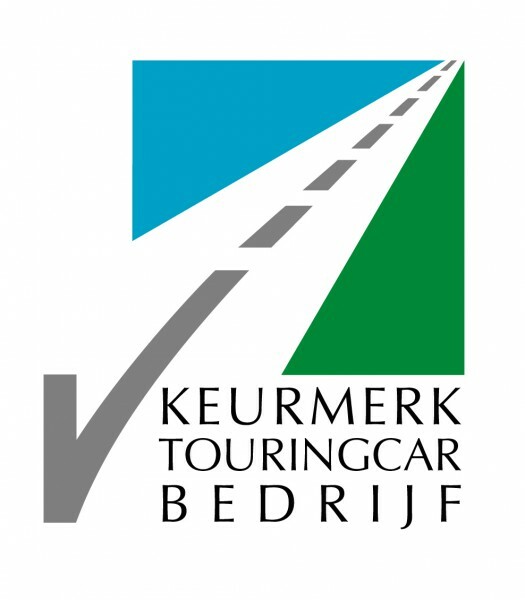 KNV Busvervoer is associated with the Federatie Koninklijk Nederlands Vervoer (Royal Federation of Dutch Transport) and with the international organisation for coach companies the IRU, as well as with the Dutch workers union VNO-NCW. The KNV terms and conditions are applicable to all our travel options.